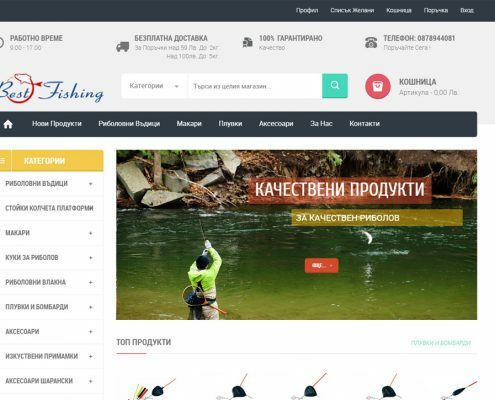 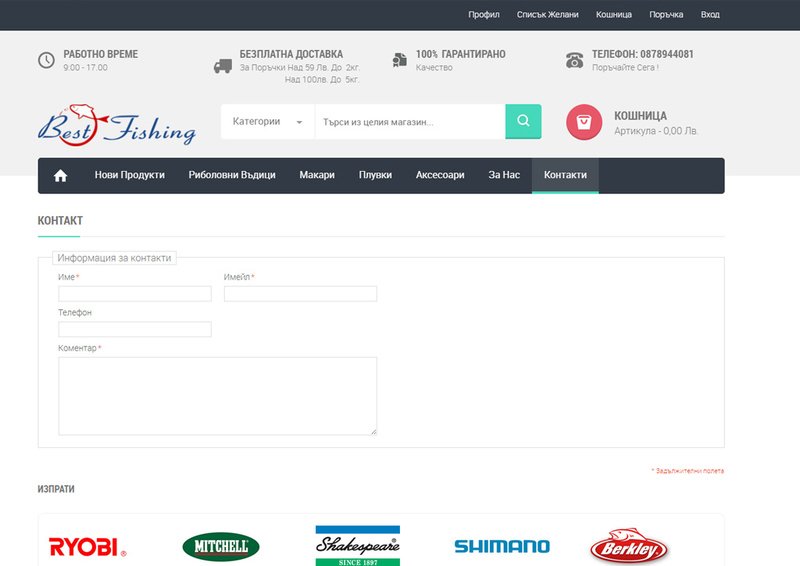 Best Fishing | Moven Soft - Web design, SEO optimization. 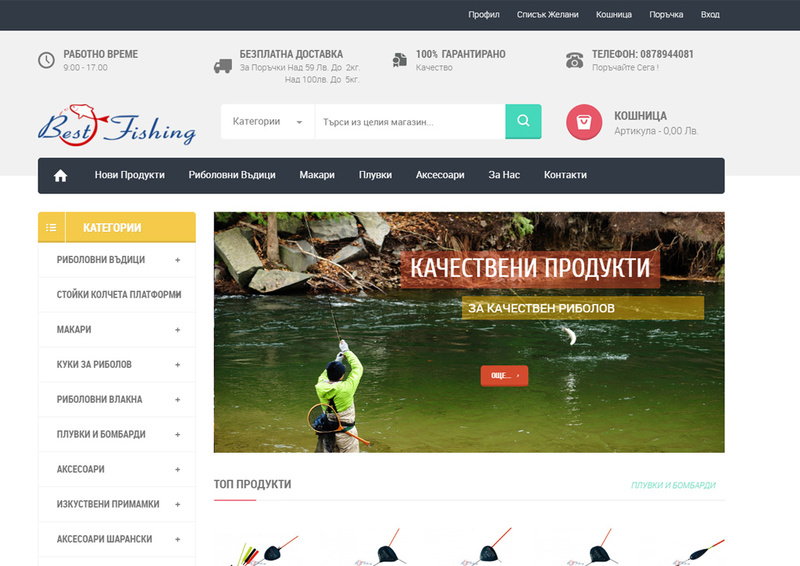 Best-fishing.bg is an online store designed for customers who love fishing and outdoor recreation. 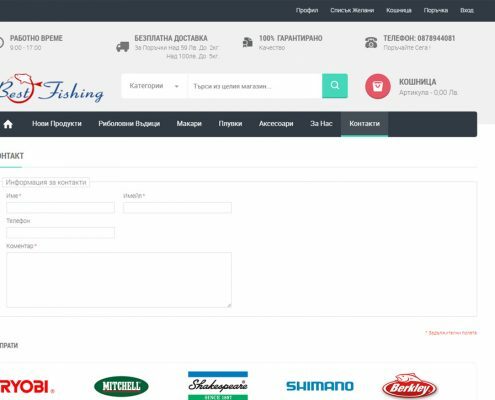 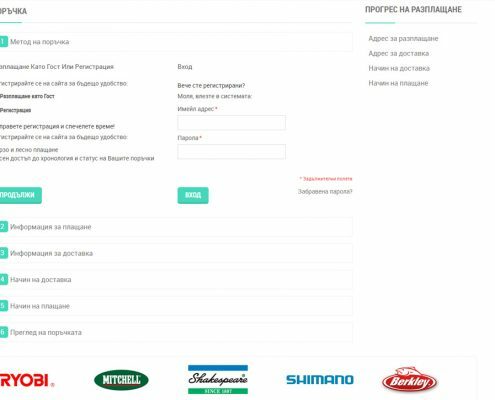 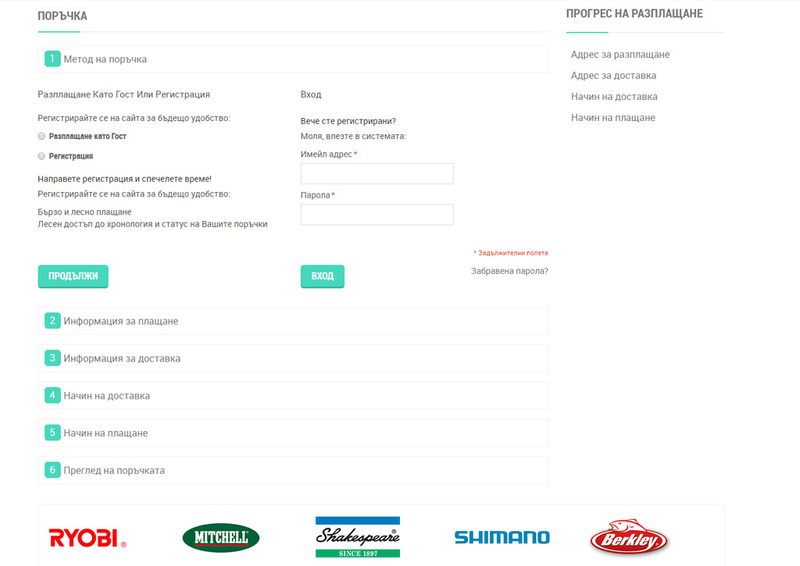 Here you will find products selected by leading brands such as: Shimano, FL, Sensas, Alcedo, Timarmix, Tica, Ryobi, Salmo, Rapala, Mifine, Strike Pro, Jaxon, Bercley, Formax and many others. 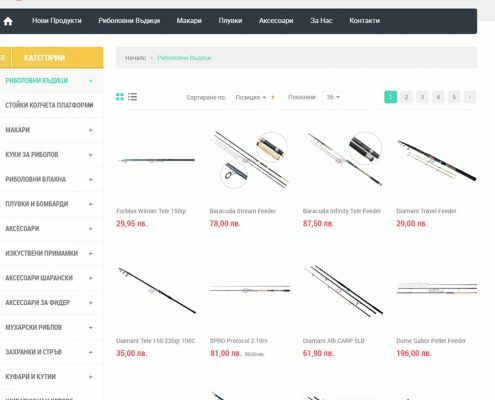 Best-fishing.bg offers a wide selection of products available in terms of different styles of fishing, without the need to compromise when it comes to technology and functionality. 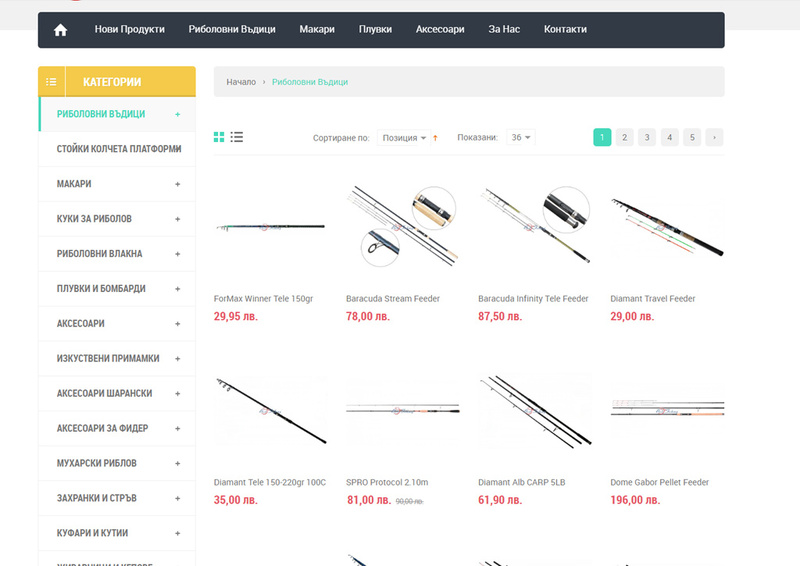 The goods we offer are high quality, consistent with price and functionality.